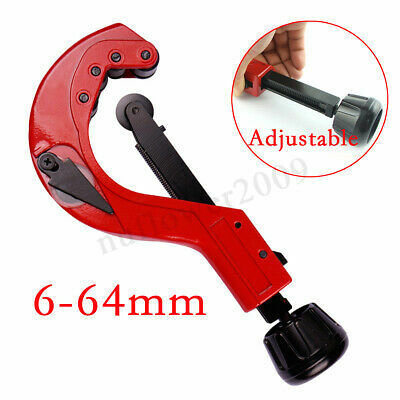 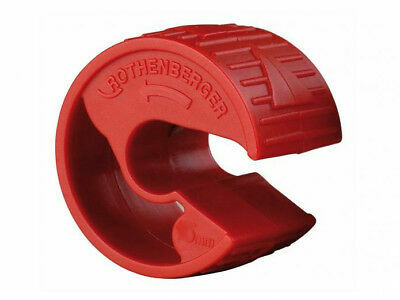 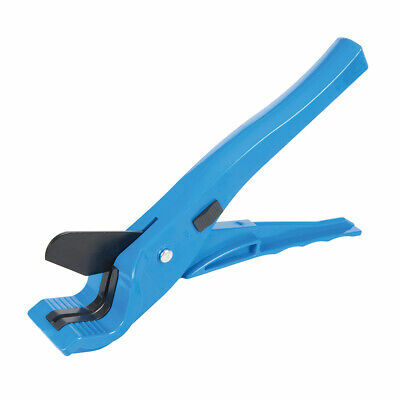 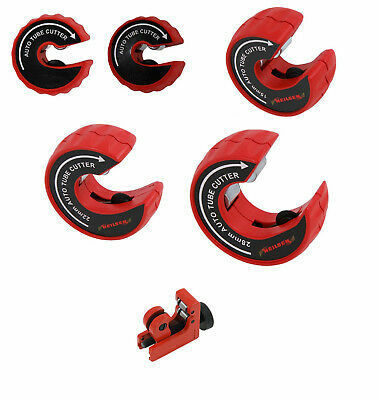 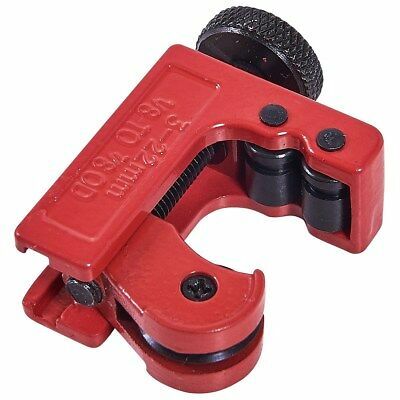 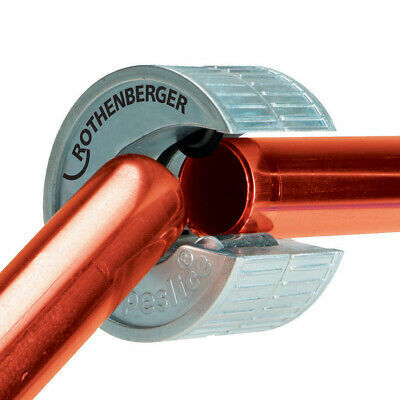 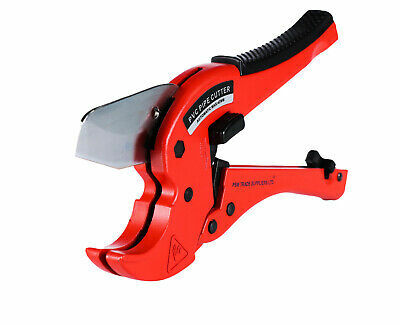 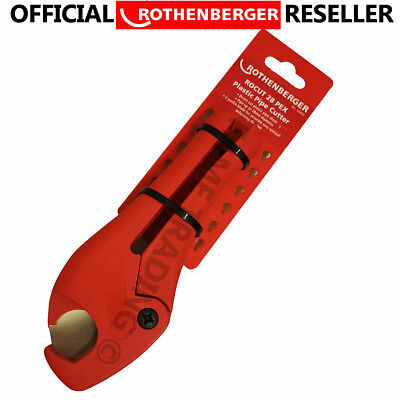 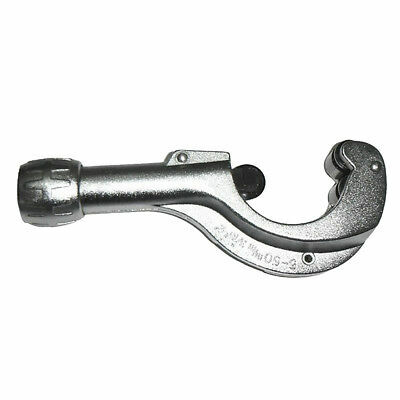 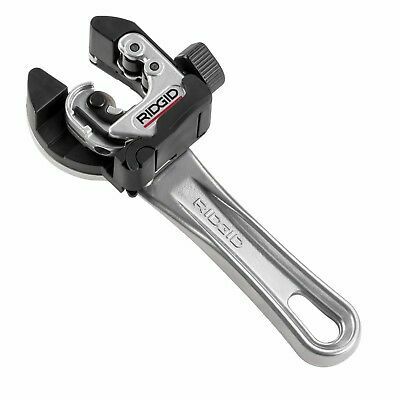 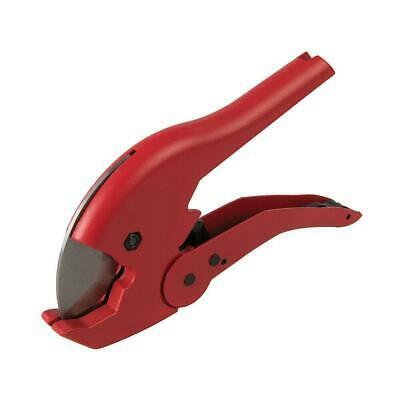 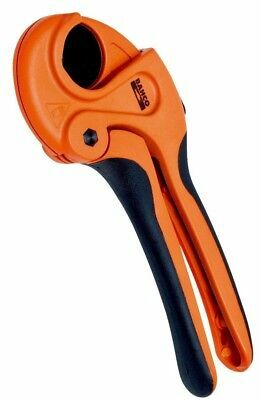 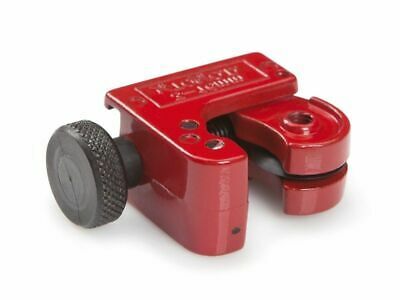 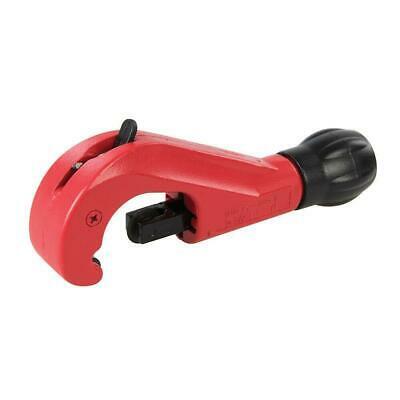 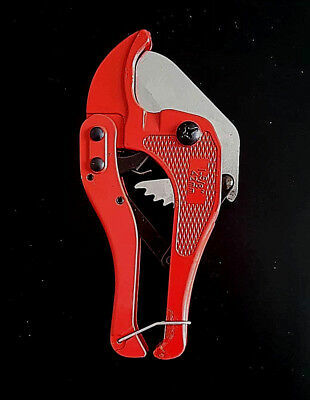 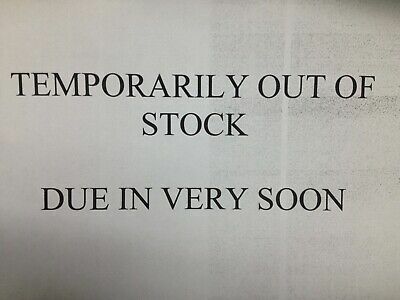 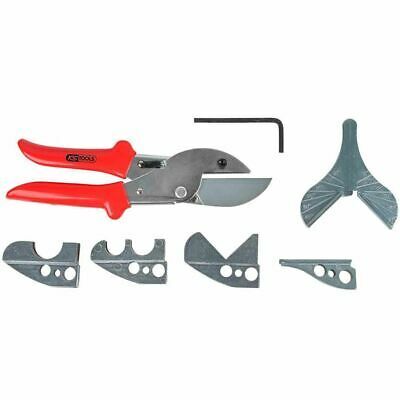 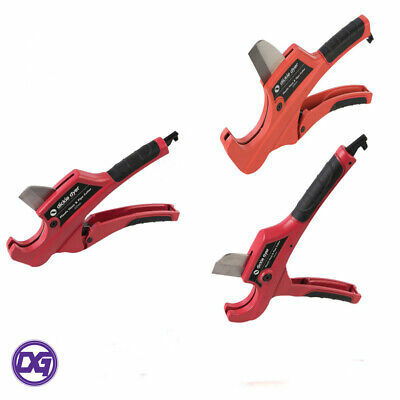 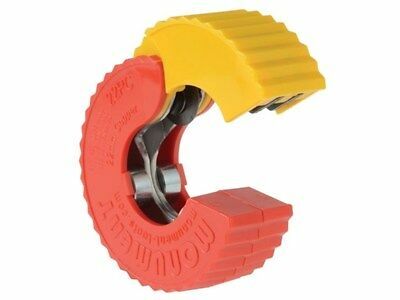 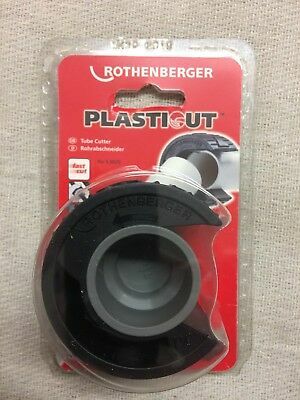 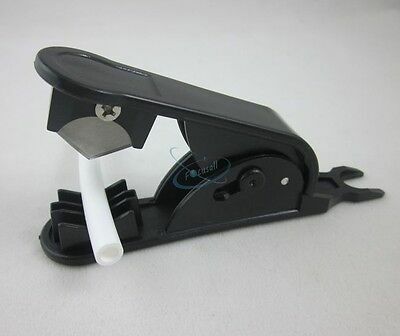 Rothenberger Rocut 38mm Direct Cut Plastic Pipe Cutter, 55089. 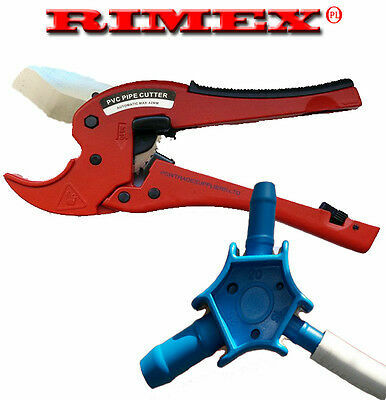 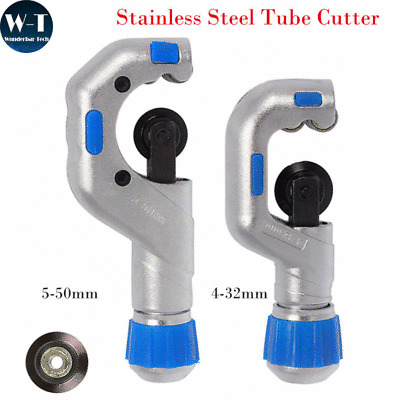 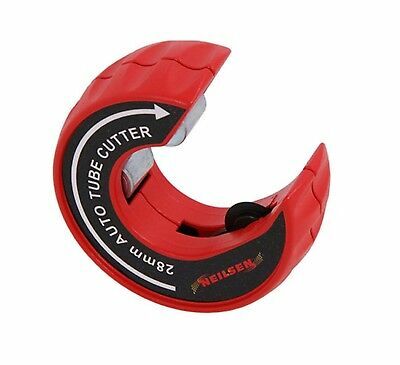 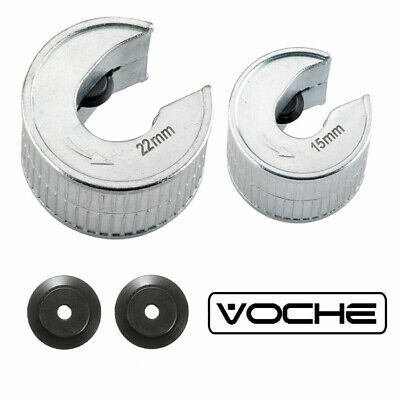 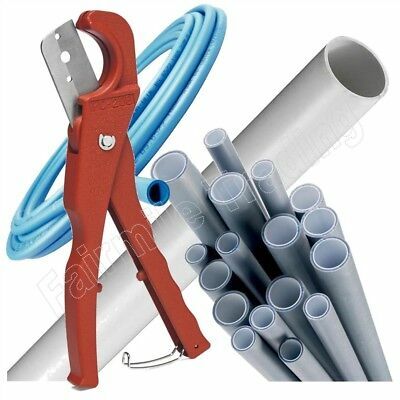 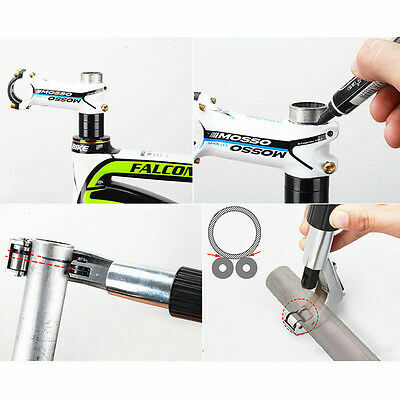 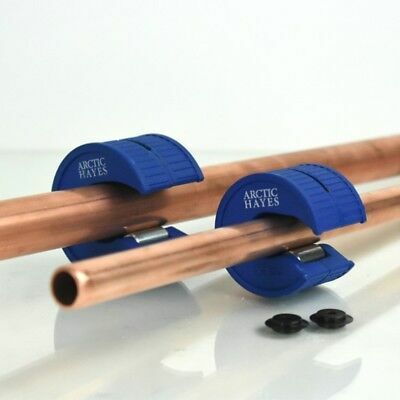 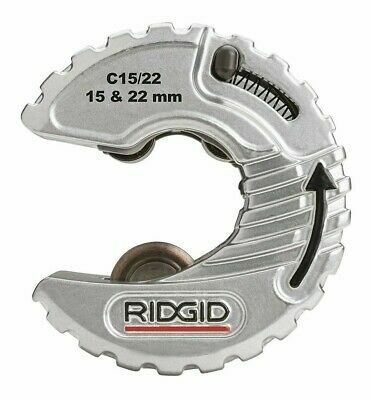 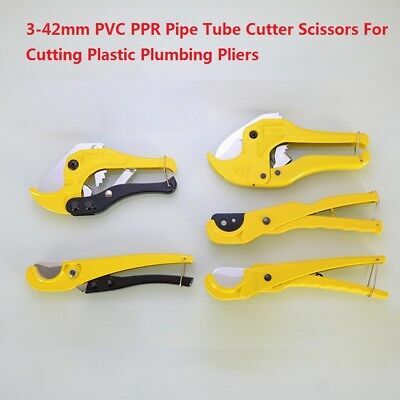 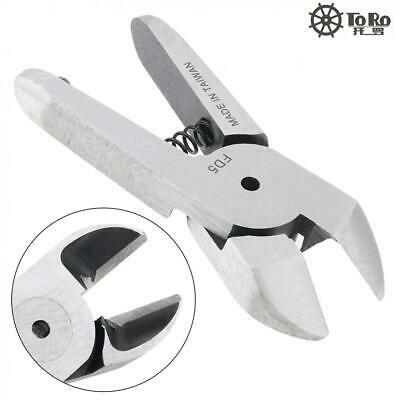 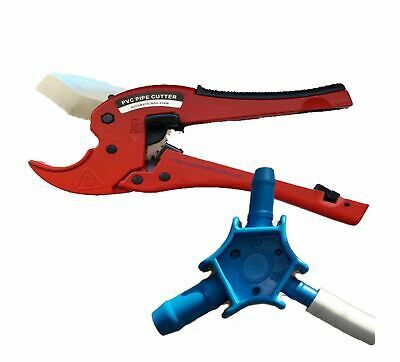 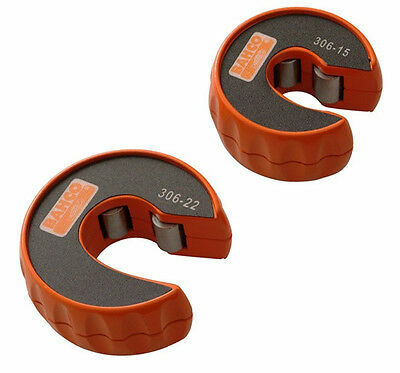 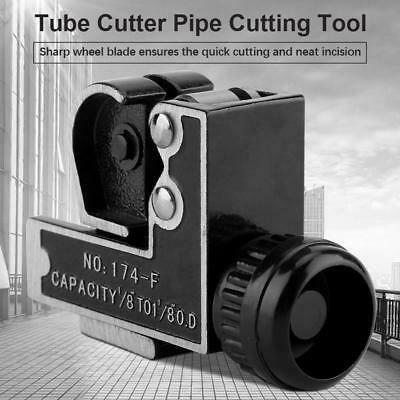 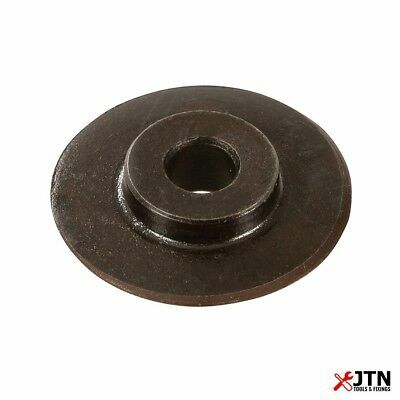 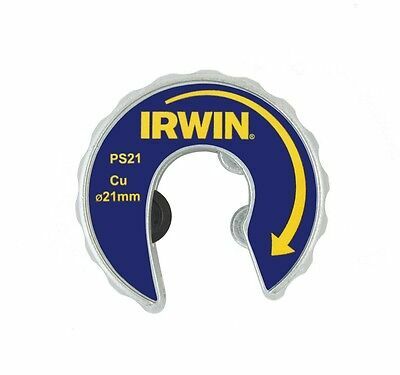 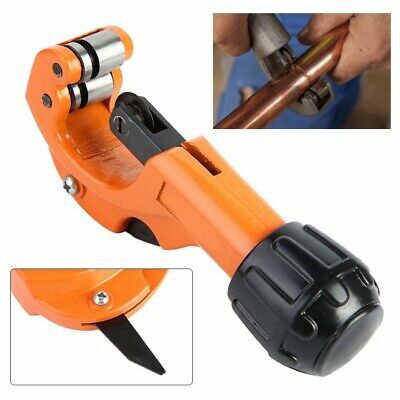 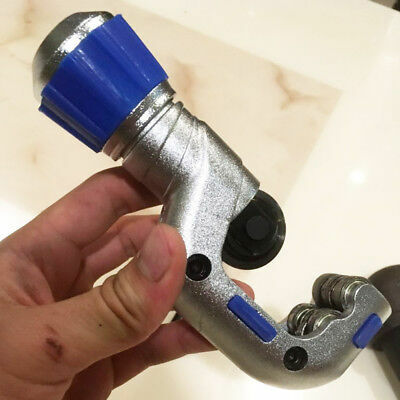 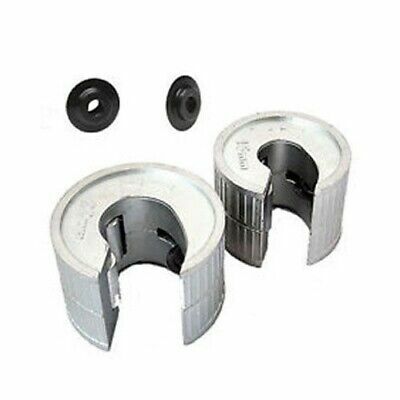 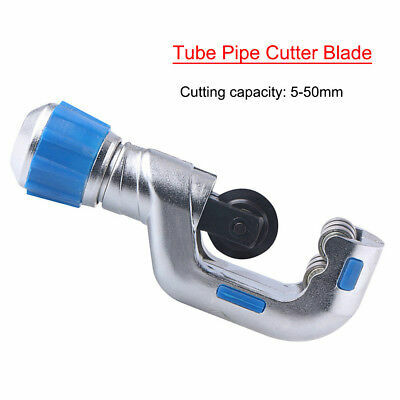 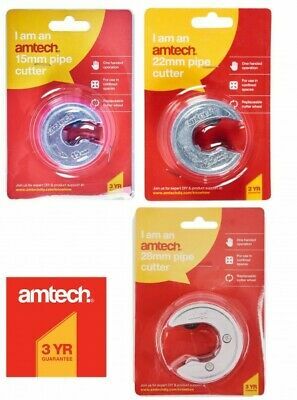 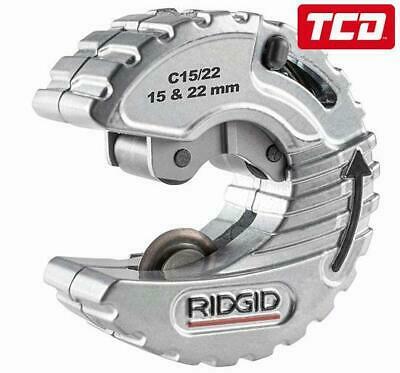 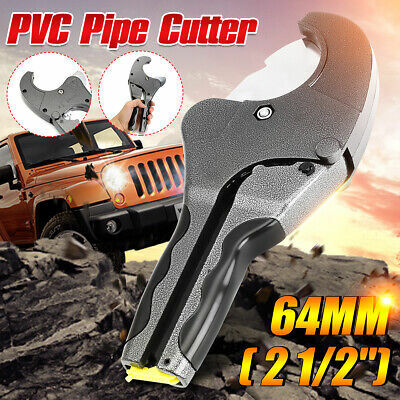 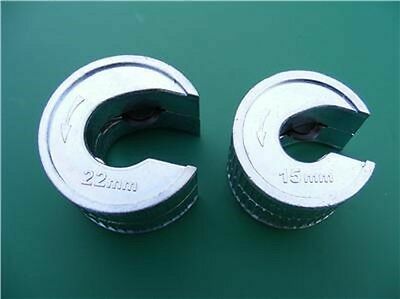 MINI TUBE CUTTER AMTECH TOOL BRAKE PIPE CUT COPPER BRASS PIPES 3-22mm 1/8"-7/8"
New 42mm PVC Plumbing Pipe Cutter Tool Plastic Hose Ratcheting 1-5/8"
Record Pipe Cutter 249 Like 103. 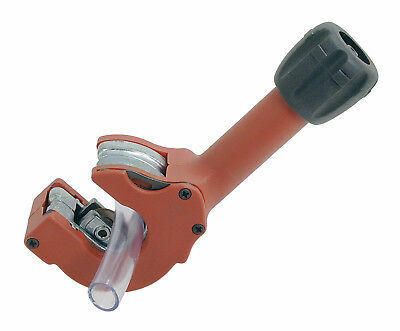 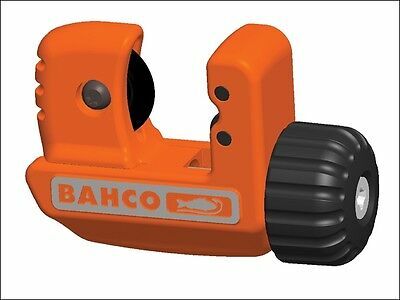 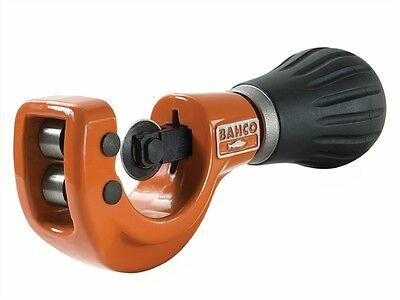 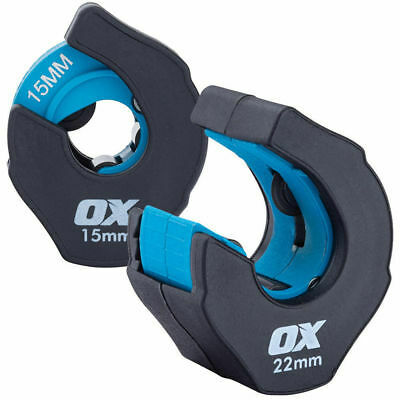 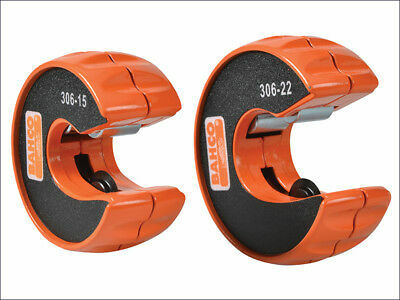 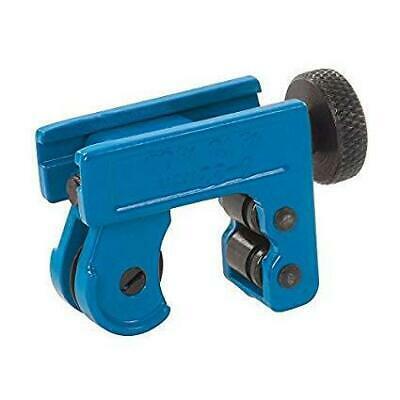 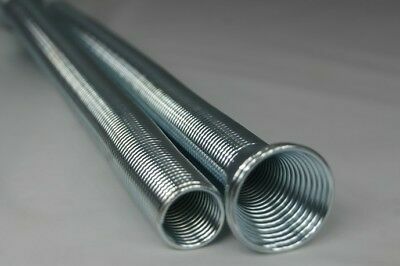 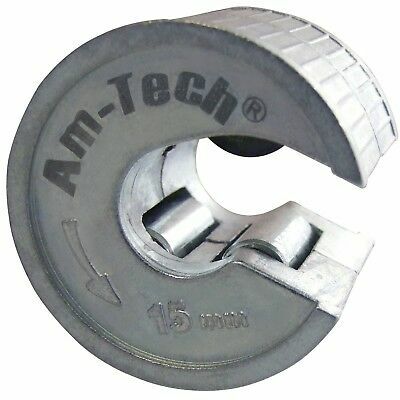 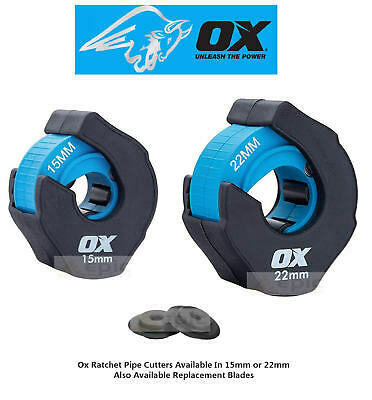 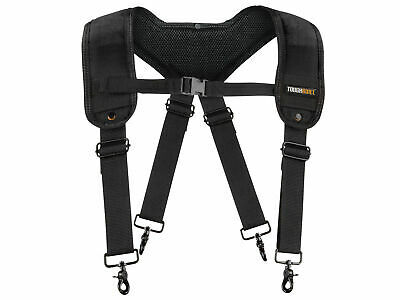 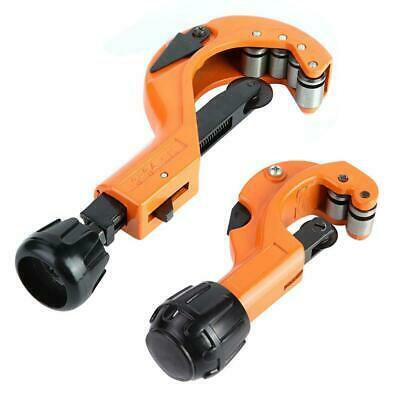 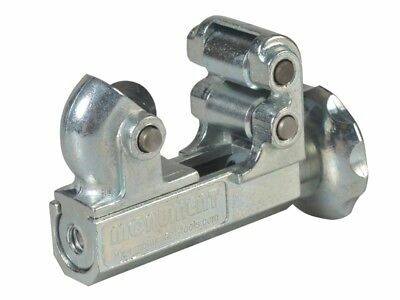 Heavy Duty Adjustable 1&1/2 to 3&1/2" pipe. 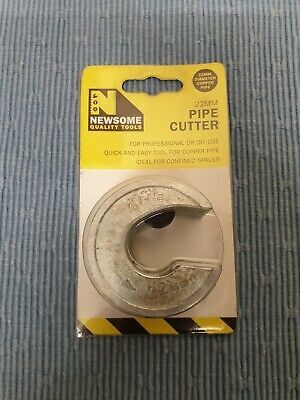 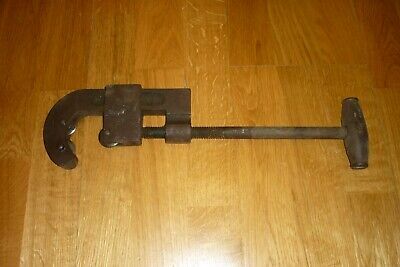 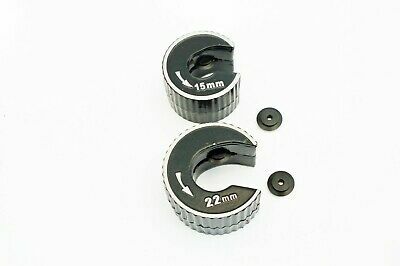 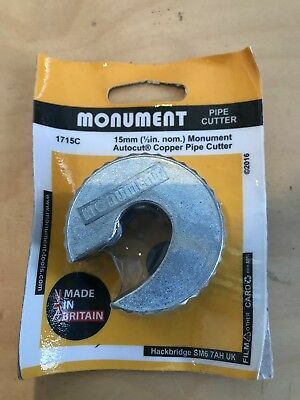 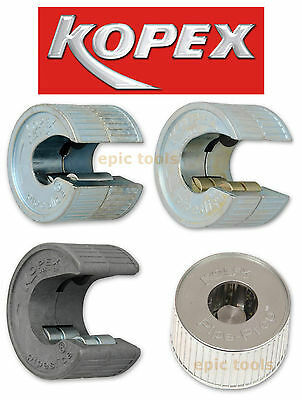 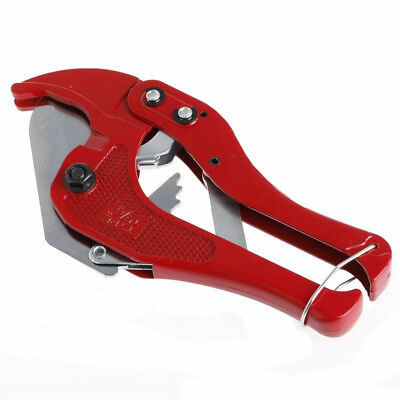 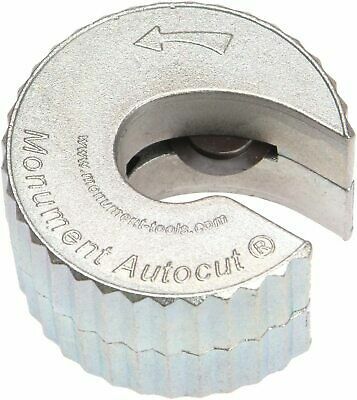 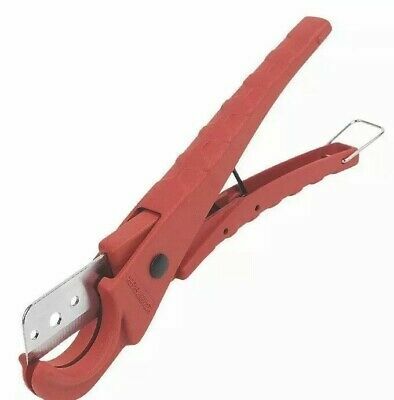 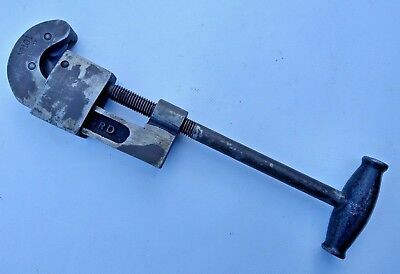 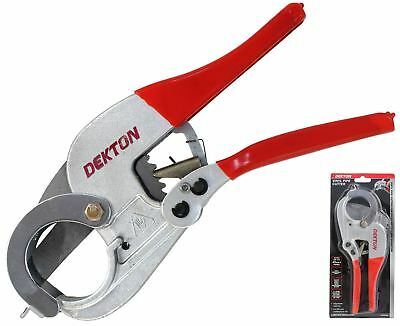 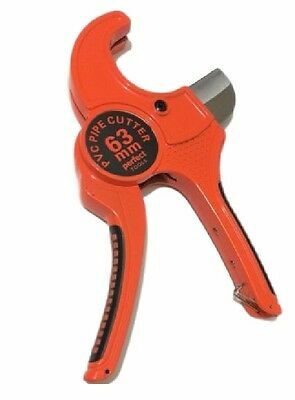 Newsome Tools Pipe Cutter 22mm Quality BARGAIN L👀K!! 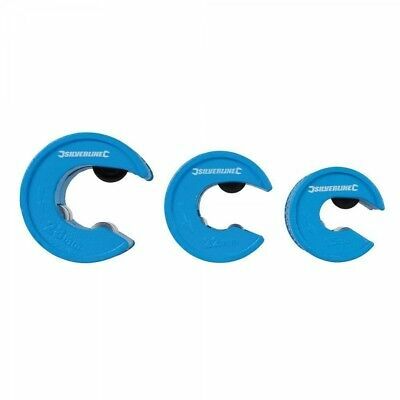 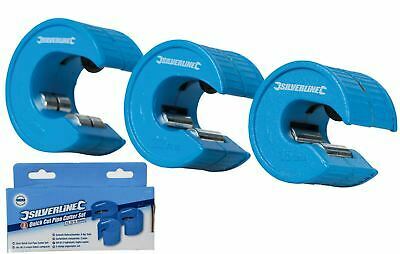 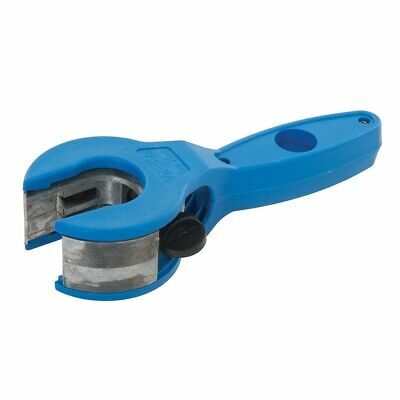 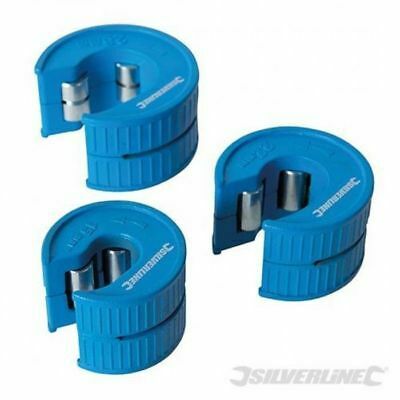 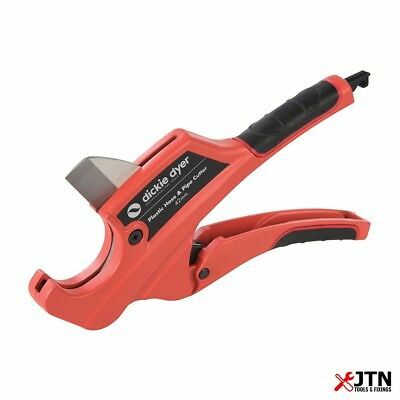 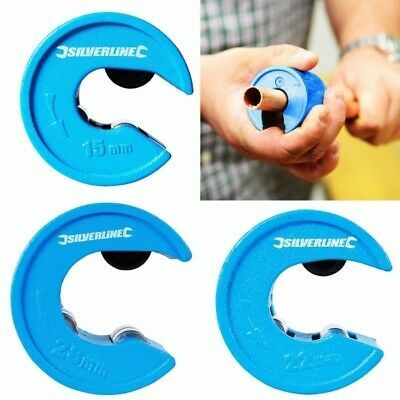 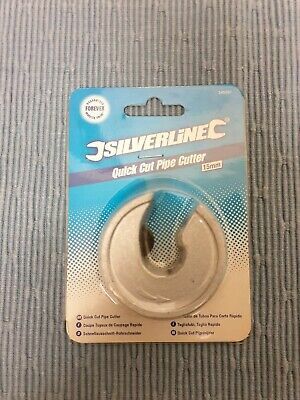 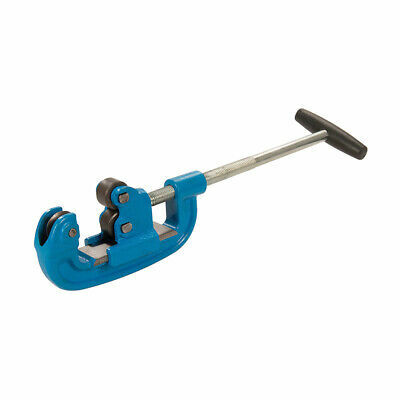 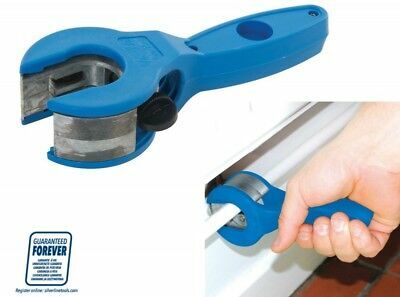 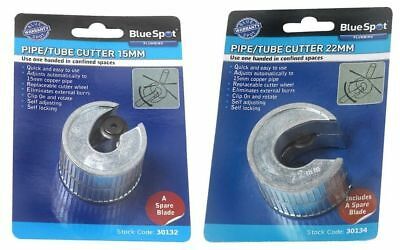 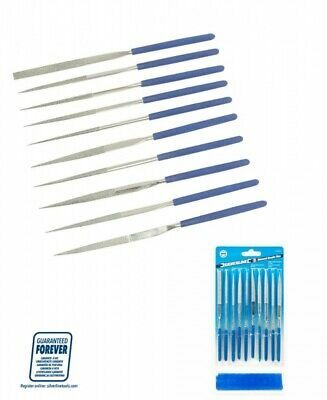 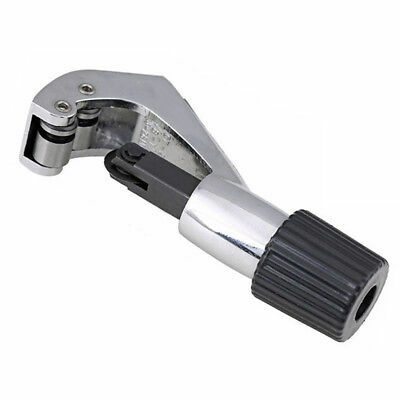 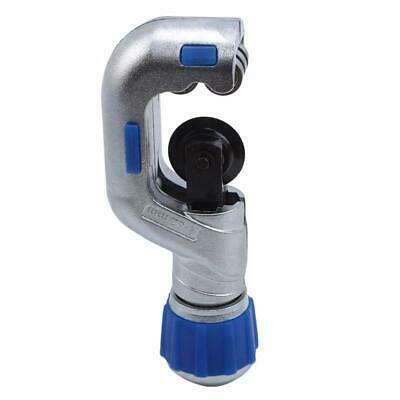 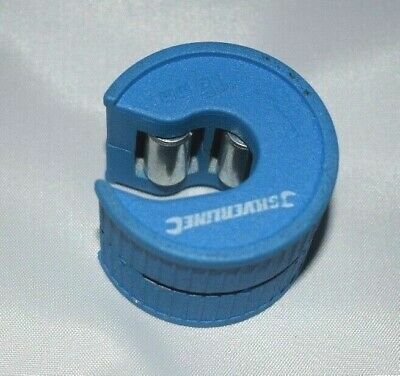 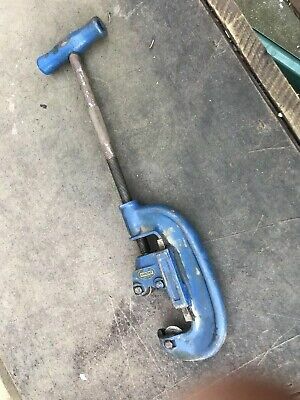 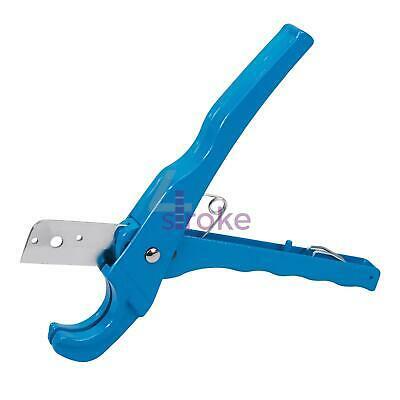 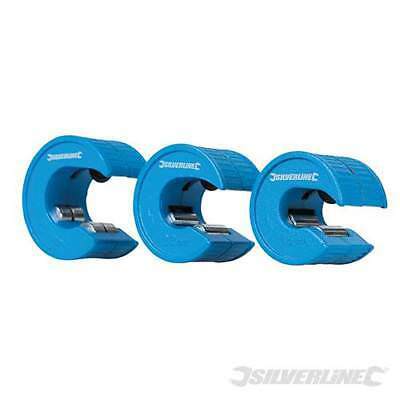 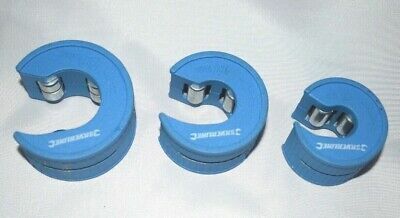 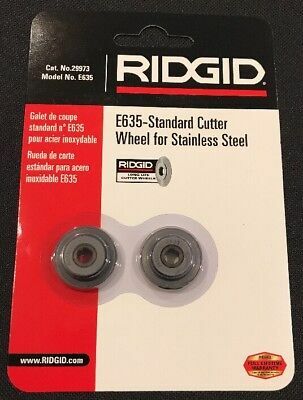 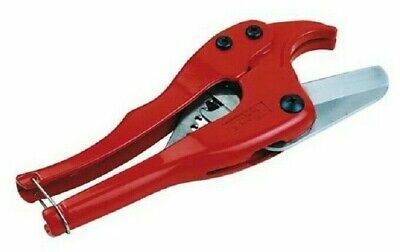 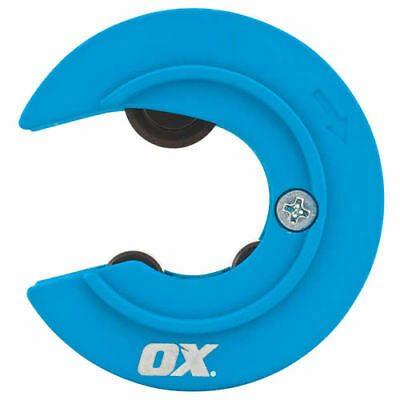 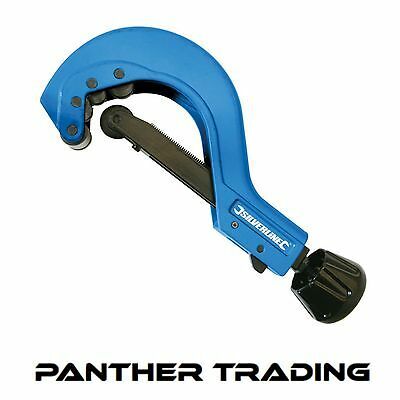 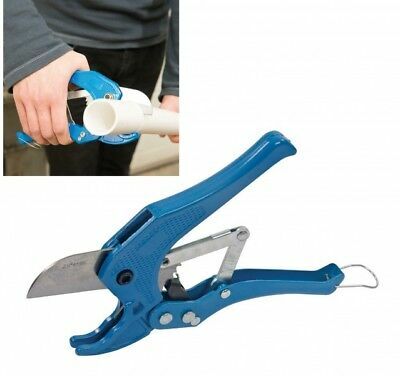 Silverline 245067 Quick Cut Pipe Cutter 15Mm L👀k!